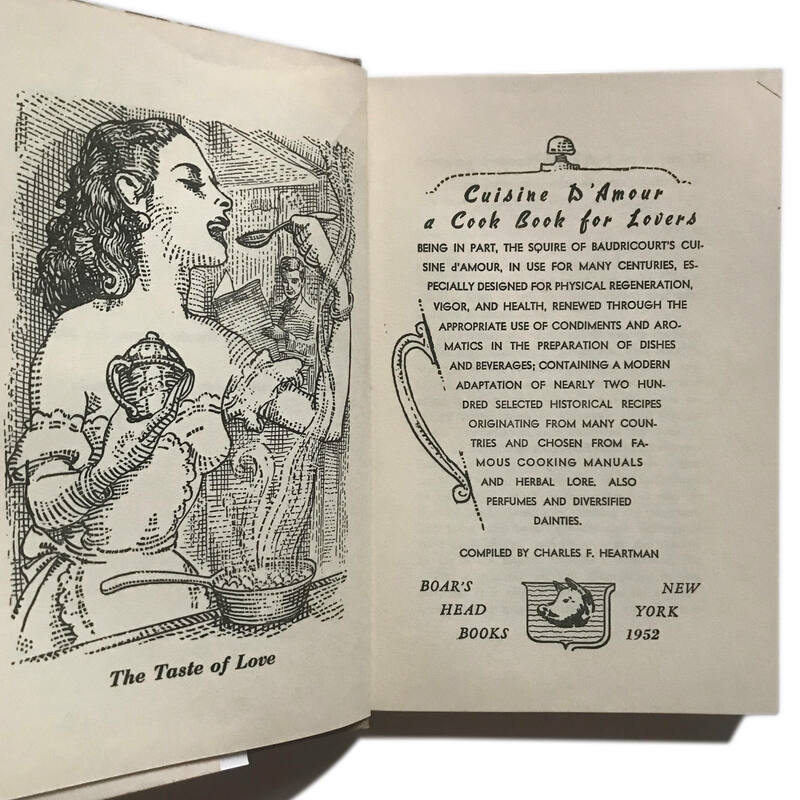 Cuisine d’Amour: A Cookbook for Lovers, 1952. 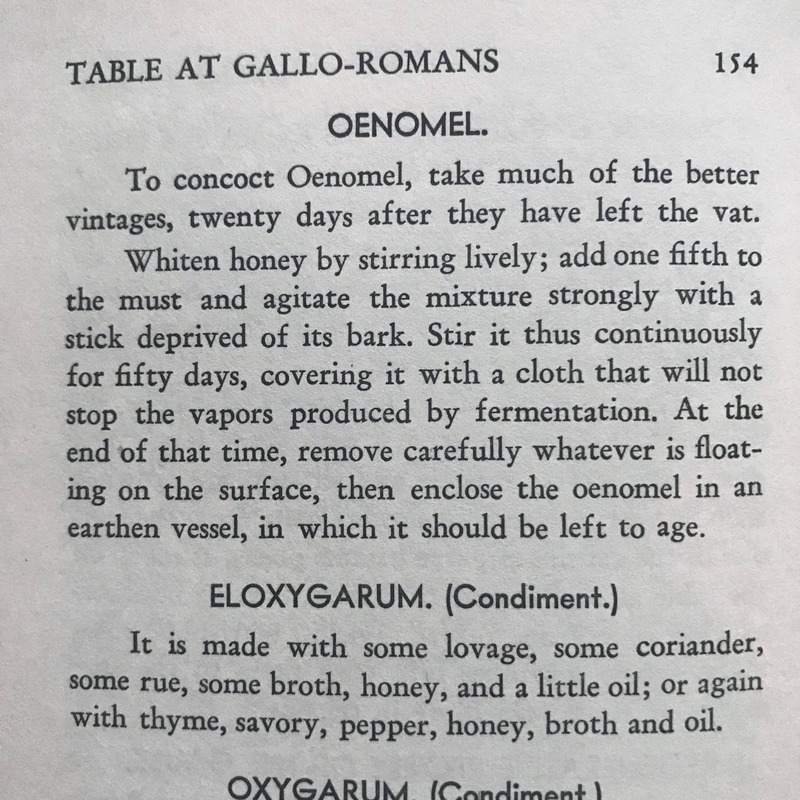 Historical recipes for aphrodisiacs, from the Ancient Rome to Madame du Barry. 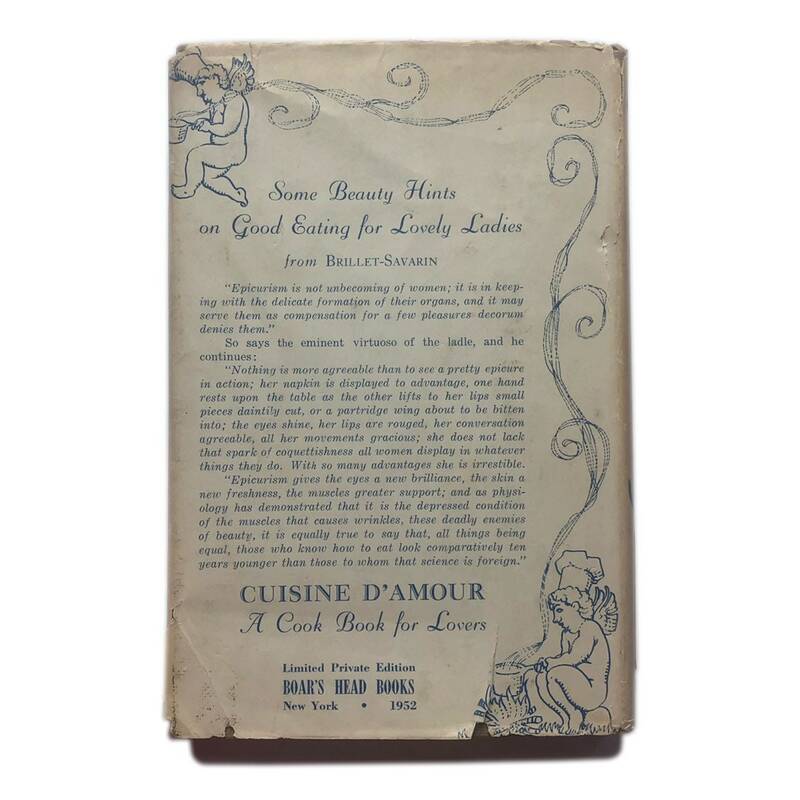 Cuisine d’Amour: A Cookbook for Lovers, 1952. 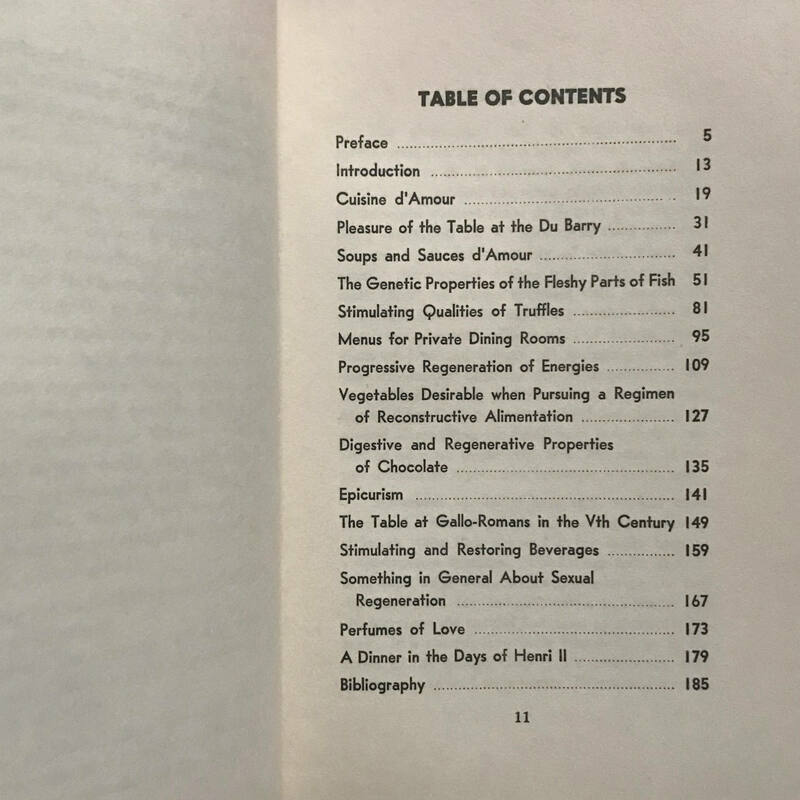 Cookbook by “Charles F. Heartman” on historical aphrodisiacs, a.k.a. food that puts you in the mood for looove. 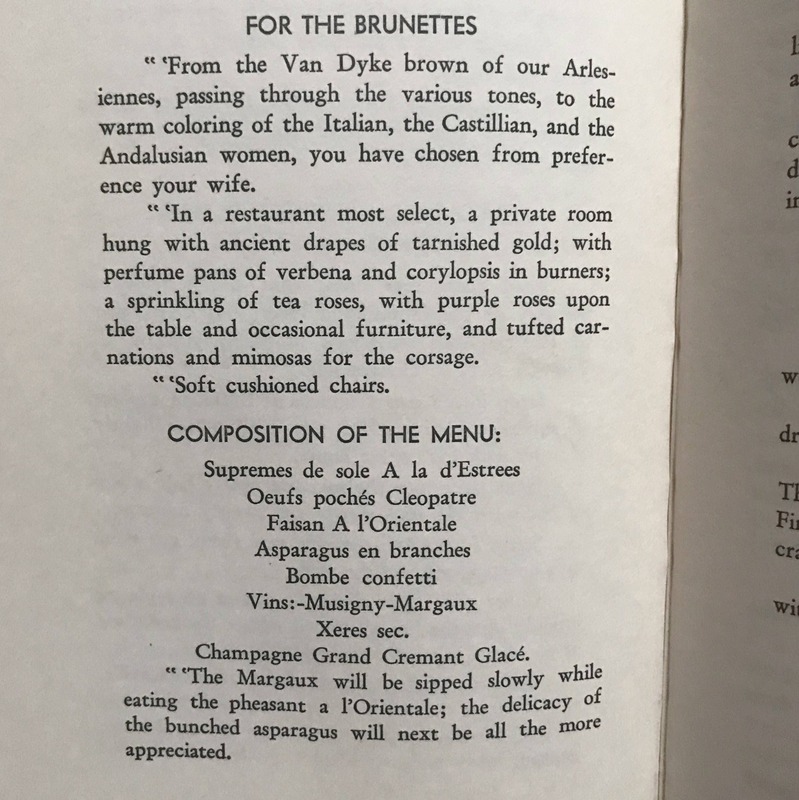 Includes recipes from the emperors of Rome, Madame du Barry’s 18th century delights, modern suggestions to serve a woman depending on whether she is blonde or brunette, recipes for “perfumes of love,” and more. 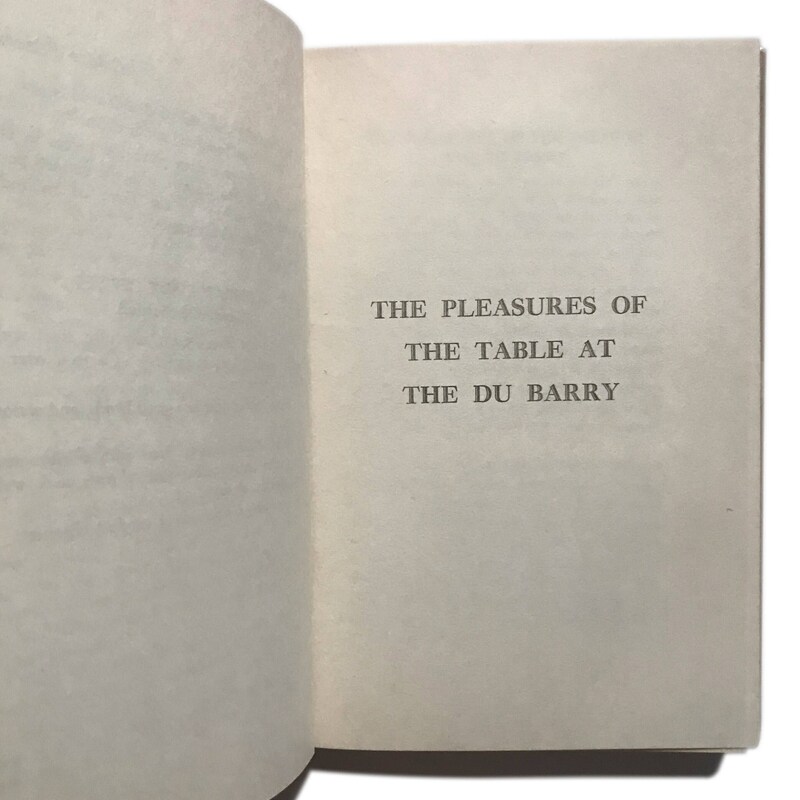 ❣️🥘 188 pgs, measures approx. 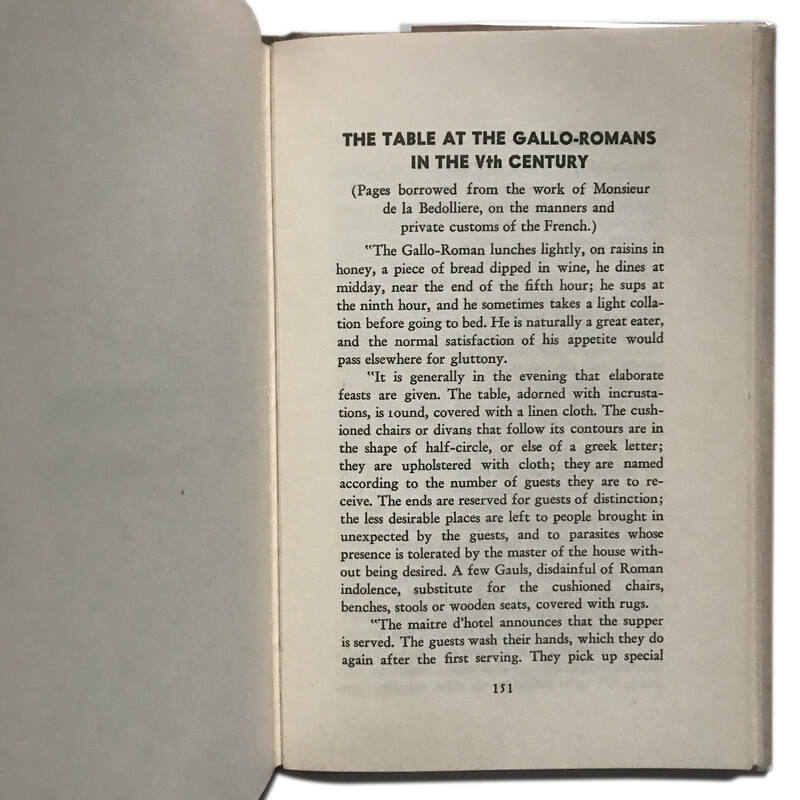 8.5” H x 5.75” W x 1” D. Good condition, with toning and fading to some pages, and wear to dustjacket - bumped edges, fading, one water mark to top right corner of dustjacket, tear to bottom of back cover - see images for reference.